Can she conquer her nerves? Poll: Who had the best first rehearsal on April 30? 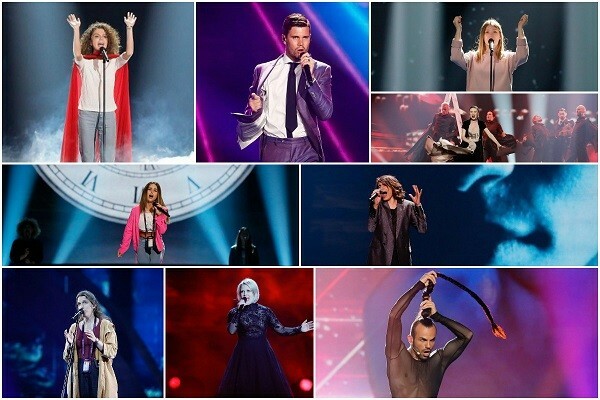 Poll: Who should win the first semi-final of Eurovision 2017? Can anyone replace Alma at the top?